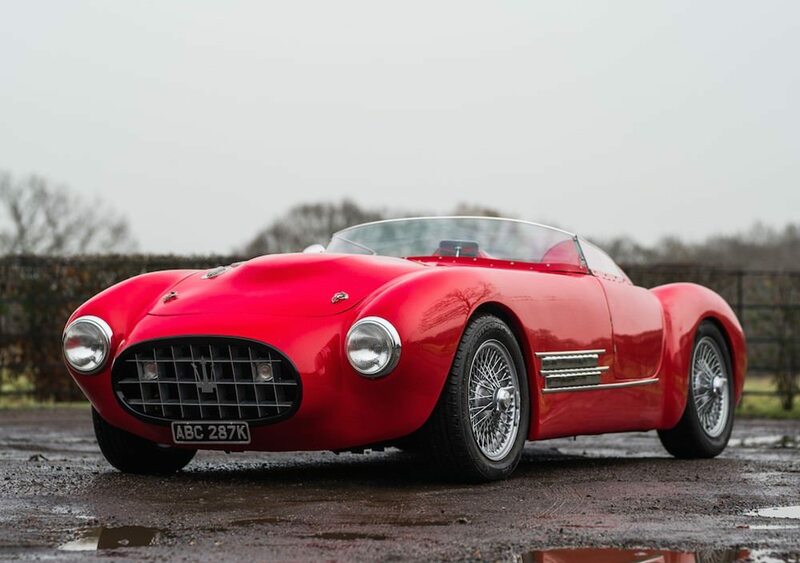 Found this Miglia up for sale. Should be an interesting auction. You need a lottery win and then some!!! Prompted by a post by RayHutch on the Formosa forum, I've just looked this car up. It went for over £5,000 more than the top guide price, £17,545! Which supports Mister Towed's theory about selling these cars where people are looking at the prices for 'real' ones. I think with buyers premium , it hit the best part of twenty grand ! When you factor in the hours it takes to build a car like this then the buyer is getting a bargain. Whilst you don't think about it when building your project because you are building the car for yourself, you still end up with a valuable product when its finished. Onlinesys Welcome to the forum. Most of the Sammio/ Miglia/ Formosa style cars sold go to Europe so it's nice to hear one of them making it all the way to Hong Kong. Why not start a new thread and tell us all about your experiences with your new toy!! Onlinesys – Welcome to the forum. There are not many Miglias on the road in the UK, so I am sure you will have a veryunique car in Hong Kong. I don’t know anything about your car, but there are other Miglia builds listed in this thread. Unfortunately, this thread needs a bit of an update and there are problems with some of the photos. Don’t worry about your English, as I wouldn’t even know where to start with Chinese. Forum over here ? can I have a link to that please? Last edited by lancelot link; 22nd April 2018 at 13:47..
Onlinesys - Nice car! and i'm glad to hear it arrived safely! The niggles you mentioned sound really minor, so i imagine that you'll be out-n-about and enjoying the car in no time and we look forward to some different location shots! Just took it out for 2 days morning drive as we are approaching the summer heat wave at 35 degree c in the day time. All well except the sticky brake lights, non moving odo and speedometer.